A-OK Fast Cash ATM Rental Sales & Services | Serving all of PEI, New Brunswick and Nova Scotia with quality ATM sales, Services, Placements. Michael Gaudet is a leader in the industry serving customers for over 20 years and is a Certified ATM Technician for Triton, Hantle and Hyosung ATM Cash Machines. 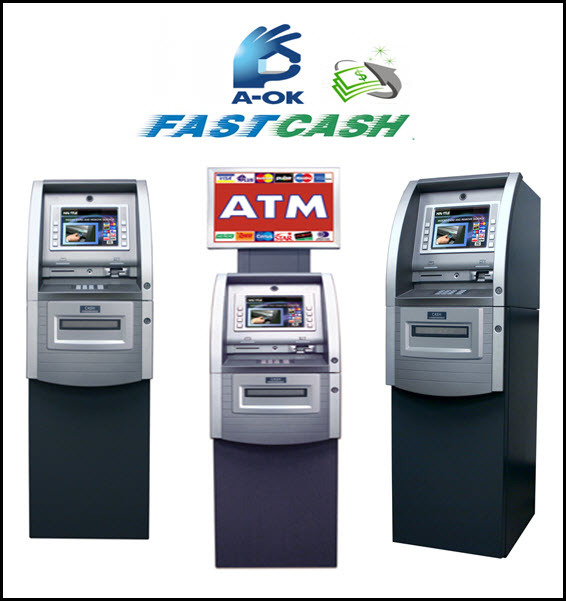 A-OK Fast Cash ATM Services uses the ‘best in class’ in Retail model ATMs. With a classic design and built with standard features such as a 10.4” High-Resolution LED backlit color LCD, support for both modem and Internet communications and a wide variety of dispensing options (up to 4 cassettes), the C4000P provides an upscale and versatile ATM solution. Our machines are ADA compliant, includes a PCI and Interac certified Encrypting Pin Pad (EPP) and can be ordered with an EMV (chip-card) ready reader. 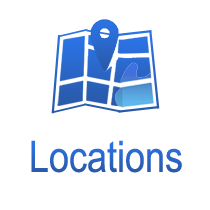 We service and sell all our machines and are proud of our record of customer satisfaction. With regular service we keep you in the money literally. Breakdowns cost and customer satisfaction is our more important service.